A Dubai-based Indian billionaire is reportedly behind a shareholder rebellion at one of Britain\'s major fashion retailers, a media report said on Sunday. Mukesh \"Micky\" Jagtiani, an Indian-born former London taxi driver who now runs a sprawling retail empire from the Middle East, and two other investors are pushing for a board shake-up at UK-based Debenhams, \'The Sunday Times\' reported. A Dubai-based Indian billionaire is reportedly behind a shareholder rebellion at one of Britain's major fashion retailers, a media report said on Sunday. Mukesh "Micky" Jagtiani, an Indian-born former London taxi driver who now runs a sprawling retail empire from the Middle East, and two other investors are pushing for a board shake-up at UK-based Debenhams, 'The Sunday Times' reported. Milestone Resources, the holding company for Mr Jagtiani, has joined hands with Schroders and Old Mutual to demand the change at the struggling British department store with help from broker Cenkos, the newspaper claimed. Together the three investors own about 25 per cent of Debenhams. 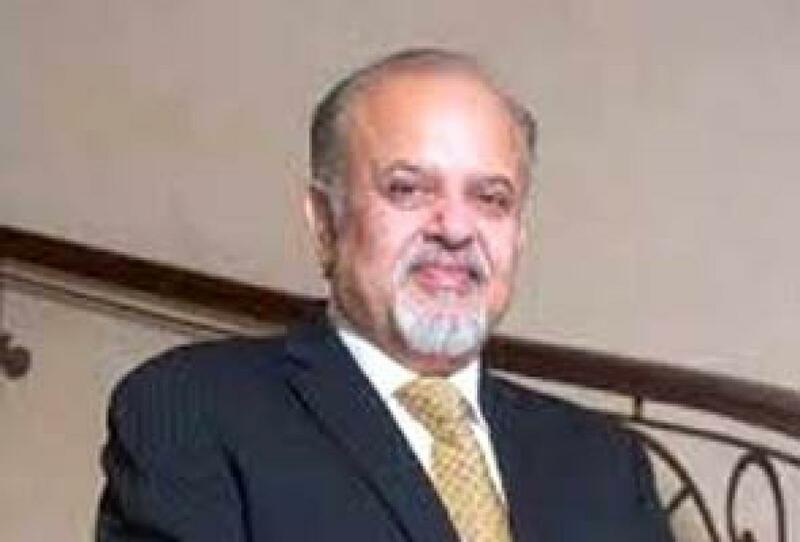 Mr Jagtiani, 63, has wealth estimated at 3 billion pounds (Rs 30,000 crore at 1 Great Britain pound = 100 rupees) - most of it derived from his Landmark Group, which has stores across the Middle East and India. Before the financial crisis struck, he was rumoured to harbour takeover ambitions for Debenhams. A source close to the coup plot told the newspaper that progress was too slow and said shareholders would be prepared to spare Debenhams' chairman if he took swift action to replace his chief executive. "The trading strategy is not working," the source said. "There's a reason why people have to promote - customers won't pay full price when the product's not desirable enough. It's clear that people have been there too long, nothing's changing and it's one-way traffic," the source added. Hit by disastrous trading in 2013, when it issued two profit warnings, Debenhams has been trying to wean itself off a diet of promotions and special offers. The retailer reported flat sales for the quarter to June, which it blamed on three fewer days of discounting than usual.